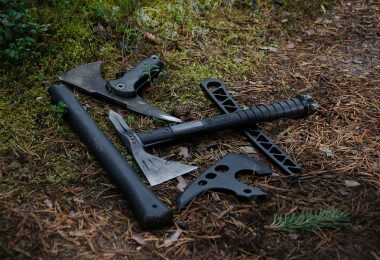 Outside of equipment, there is one additional big weight and space consumer in your pack to consider. 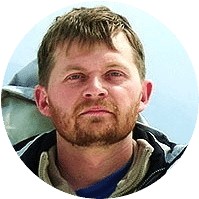 The average backpacker is carrying huge amounts of heavy water on their trips, even when they have carefully mapped out water sources. Without factoring in terrain, heat, and miles traveled, a person should consume 2 liters of water a day which is approximately 4.4 pounds. That’s a lot of weight and a lot of room. We want to make sure that when you are packing you have the ability to not only fit everything but to do so comfortably. In this article, we will review and attempt to uncover the best collapsible water bottle on the market to ensure that your hiking and backpacking trips are efficient. 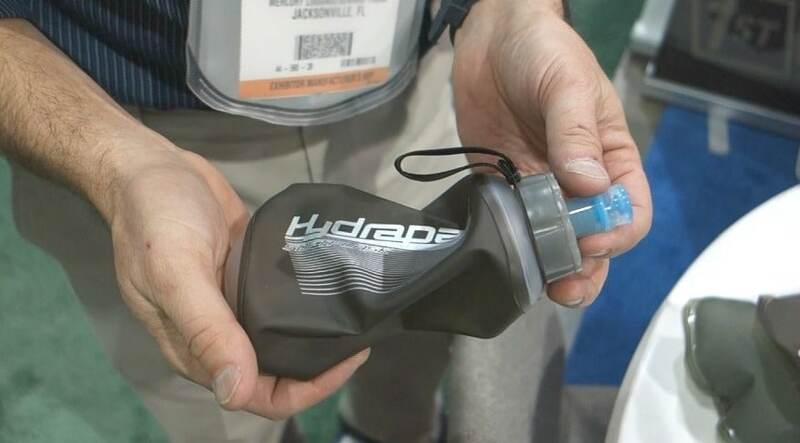 Collapsible water bottles hit the market offering a versatile option away from the traditional hard plastic, metal, and glass bottles that are both heavy and space consuming. 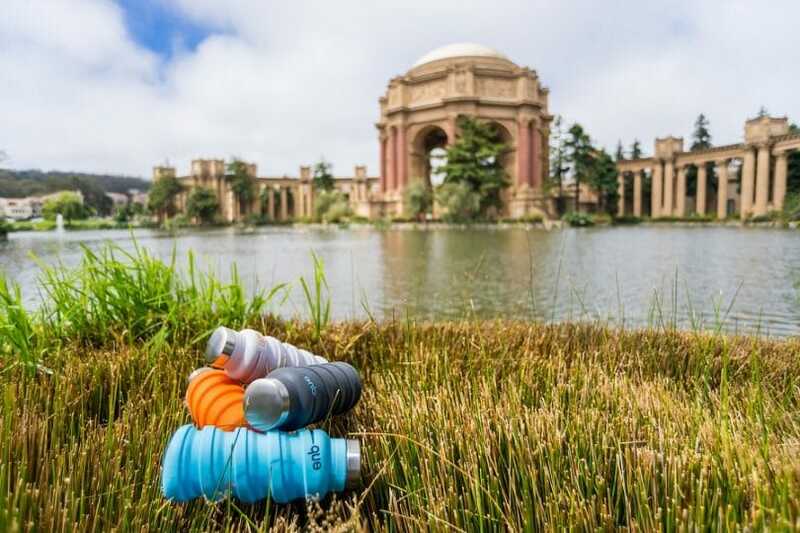 These bottles have been used by a range of customers including, bikers, hikers, and even airplane travelers who want the foldable bottles into carry-ons. Most backpackers love their Nalgene bottles, but those can weigh up to 6.2 oz. for a one-liter bottle. Whether you are taking these bottles up high alpine treks or simply going for a stroll around the neighborhood, a water bottle that can be easily folded up and even slipped into your pocket until you fill it up again can be a life saver. If you are wondering why you should buy collapsible over all the other types of bottles that can be purchased, there are actually quite a few excellent reasons to hand over your heavier bottles. Collapsible bottles have come a long way in their technology, they are no longer as vulnerable as they were before, meaning less likelihood of puncture wounds and leaking. Most of these bottles actually run at a lower cost and are made to last with encompassing return policies. Below I am going to break down a few different aspects of the collapsible water bottle that make them stand out in your water carrying options, and how to distinguish if you are buying a good one. 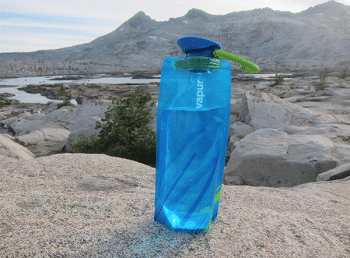 Useful tip: Carrying water on backpacking trips can be one of the heaviest and most time-consuming parts of the trip. Planning out safe water sources along the way is an absolute must, factor in not just your daily consumption, but cooking and emergencies as well. Having a foldable bottle means you can even bring an extra empty bottle in case you hear a source has dried up or becomes too tainted to use while out on the trail, that way you can fill up double and carry on heavier, but worry free. You love the outdoors and want to make sure that the waste you create doesn’t hurt the beautiful mountains and forests you hike in; the majority of collapsible water bottle makers feel the same. All high market water bottles are made BPA-free nowadays, meaning it does not have the harmful Bisphenol-A chemicals coating your bottles. The plastic products they use to make most collapsible water bottles are recyclable in most countries, whereas hard plastic water bottles are more likely to be made out of non-recyclable plastics. This means that when it is time to throw away your trusty bottle due to cracks or overuse, you can recycle your collapsible but potentially not your hard bottle. Another key thing to consider when you are buying a water bottle is being able to wash it repeatedly over time. These collapsible water bottles are easily washed in dishwashers and have the same, if not longer life cycles of the harder bottles. Most collapsible bottles have three layers’ worth of plastic that ensures that you can put your bottles through the washer for years. Another selling point to collapsible water bottles that are different than a few other options on the market is that because of the three layers of protection you can put both hot and cold water into the bags. Why is this useful for you as a backpacker? 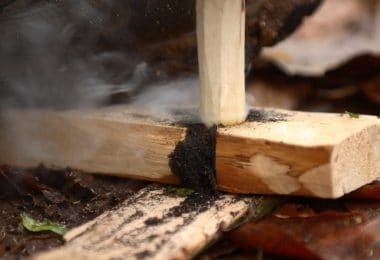 If you have ever gotten to a source of water that was potentially contaminated then you know you want to boil, filter, and drop iodine pills into bottles and get back out into the forests. This all comes without the fear of your bottle cracking under the heat of the boiled water and you being down one bottle. If you are traveling in the cold, feel free to make some tea and sip along the way to heat up your core temperature, which is my favorite personal use for these bottles on long backpacking trips. 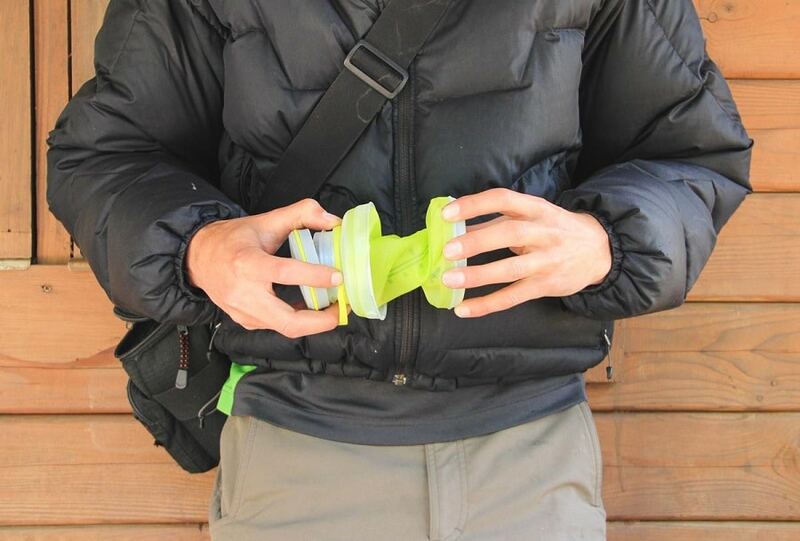 Convinced that these collapsible water bags are best for you? Below I have reviewed some of the best collapsible water bottles, on the market for you. These low weight water portable solutions make for great travel companions and are perfect for summiting mountains or going out for a quick jog. Specific Features: The bottle includes a patent Super Cap, which clips on to bags, purses, and even pants loops without fear of breaking as it has a built-in carabineer. 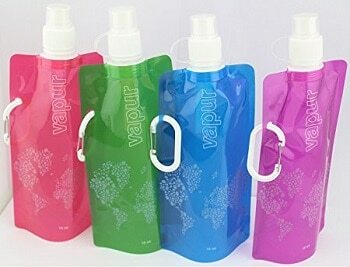 Vapur Element Bottle also ensures that you can clip it into a back with a laptop and not worry about water leaking or spilling out into the bottom of the bag. Finally, the bag stands up on its own and has a wide mouth for easy drinking. 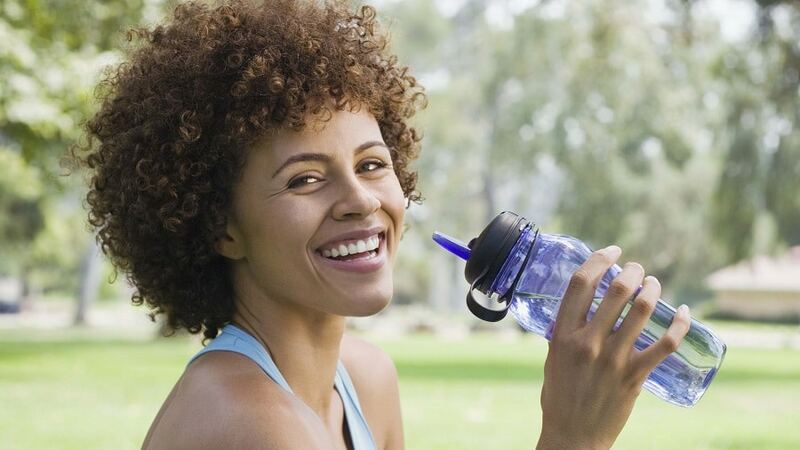 Best use: Travel, day use, and exercise of any sorts for approximately 0.7 Liters of water. Description: Our first bottle might just be one of our best bottles, the brand Vapur has excellent reviews on all of their products and it is extremely light weight so you can bring more heavy items of need. This bottle also is washing machine capable, but product reviewers say stay away from lots of soaps since it retains the flavor pretty easily. The attached carbineer is an additional plus because it will go onto any of your bags and makes it easily accessible on long hikes. While this is a small amount of water to carry in one bottle the light weight means that you can have multiple ready to go. If you are using this water bottle inside your tent it will stand up on its own so you don’t have to worry about losing the bottle. Specific Features: The water bottle folds up neatly, has a wide lid mouth that fits ice cubes for a chilled drink and features a carabineer to clip to the side of bags. It is extremely light weight and stands when full, and the lid is custom built to open with one hand. Description: Dy Ryer’s bottle has received lots of positive reviews, the water bottle itself is BPA-free, can hold up to 0.7L and unlike some of its competitors has a mouth wide enough to fit ice cubes in through the top. The base itself doesn’t roll or fold, meaning that it stands up when full but will collapse if not. 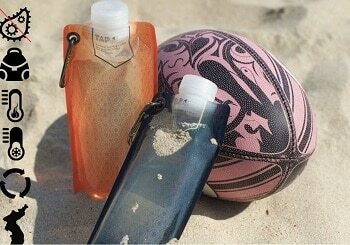 The bottle features an ultimate sports need of an extremely easy to open lid that can be opened with one hand but will not open up in your bag. Specific Features: This bottle features BPA free material from top to bottom, but in addition, it also uses material that is FDA approved antibacterial. The bottle can either be frozen with no effect to its durability and can have water in it up to 203 degrees F, meaning you can brew teas. It is lightweight and dishwasher approved. Description: Tap – Antibacterial Collapsible Water Bottle distinguishes itself on the market for two reasons: its antibacterial material and it’s high rated durability. Having antibacterial material helps you from contracting E.Coli, Salmonella, and Staphylococcus aureus, which are different types of bacteria hikers are often coming into contact with. While the material does not act as an additional filter, make sure you are still purifying your water from the source, it can help in the long run if you find yourself in contact with contaminated water out on the trail. Or if you are like me, you might forget to always clean your water bottles immediately after a long hike, making the still water just ready to create a party for all sorts of organisms. With collapsible bottles, they can be a bit difficult to dry, so this is an excellent feature. The second feature of durability has been well tested by customers and the company itself, filled fully the testers found that the bag wouldn’t burst even if someone was to stand on it. It’s is able to be frozen, but only with water up to 80% of the bottle, and can take very hot temperatures, enough to brew tea for the start of your morning hike! Specific Features: Like all our water bottles this one is BPA free in its make, it also advertises the materials as taste free! This bottle was originally designed to be screwed directly into a Survivor Filter system, but can also be used on its own. It is extremely lightweight and features an integrated handle that allows for easier drinking and attaching. 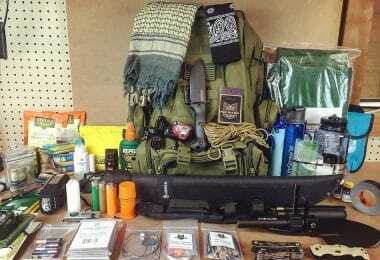 It also has a carabineer to attach to any bags needed. 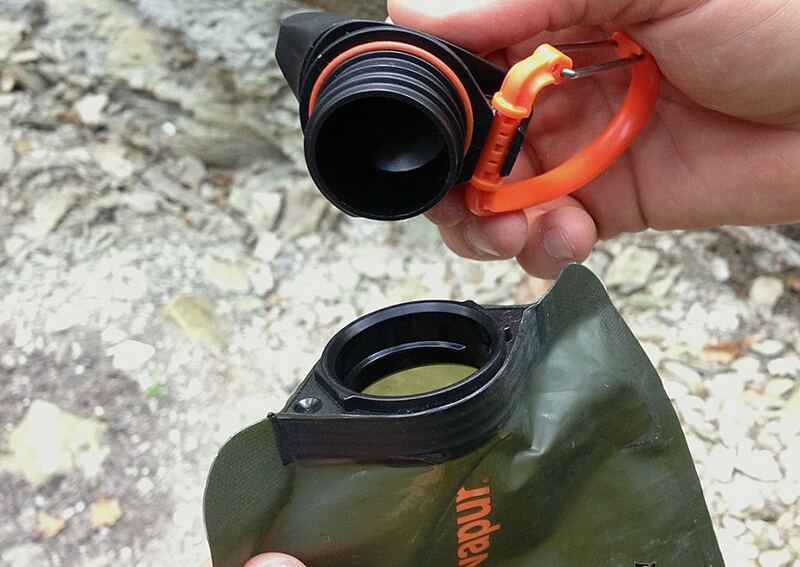 Description: It’s hard not to love Survivor Filter Collapsible Canteens, especially if you are a big time backpacker. Collapsible bottles are great, but if you are on your own, filling one from a filter can be a bit difficult. 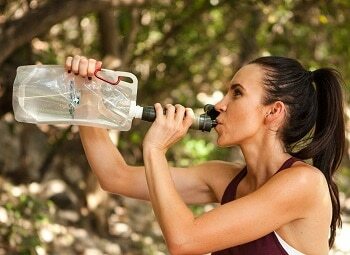 This water bottle allows for you to screw it directly into the Survivor filter and begin filtering your water while holding the bag steady. Also, they carry more water than previously mentioned bottles, they can be filled up to 2 L each, unless you plan on freezing, then only fill 80% to avoid rupturing. On top of that, it features an additional handle which makes it easier to carry around and drink from during long trips! The price is also pretty phenomenal, for just shy of $12 you are actually receiving two of these collapsible water bottles! When looking at the company and its timely responses to its reviewers, you will notice that if there is even a hint of damage, they will refund and send replacements. These Survivor bottles are a great option for backpackers who pump water often, or for a quick trip with limited backpack space! The one thing it does not mention is whether or not boiling water can be placed into the bag, some customers have experimented and believe that no damage was done when they put in hot water. 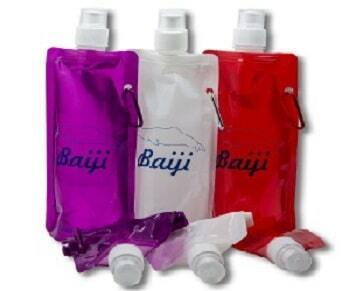 Specific Features: On top of normal material coating for water bottles, the Baiji features a polyethylene inner liner, essentially making it stain, odor and taste resistant. 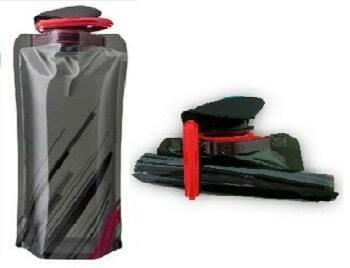 It’s can be easily folded or rolled up for storage, also includes a carabineer for attachment, and is dishwasher safe. These little bottles come in packs of three festive colors for sharing or bringing extra water. Description: The Baiji bottle can hold up to 16 ounces of water, and when frozen will keep your beverages chilled for several hours, it is not recommended with this bottle to use hot water. One of the more marketable aspects of this bottle is its inner lining that keeps a weird taste from collecting in the bottle. If you enjoy switching from juice to water or add iodine pills into your water bottle you will be very pleased to find that after washing the bottle the taste will vanish. Their caps are a bit different than the other bottles we have reviewed; they do not feature wide mouth lids. As an extra feel good to buying the Baiji bottle, the company sends 10% of its profits to dolphin rescue and protection organizations as a donation. Fun fact, Baiji is actually named after a now extinct species of dolphin. Specific Features: This bottle has a very large capacity of 750 mL or 26 fl ounces and is durable from the wide ranging temperatures of 40 to 212 degrees Fahrenheit. It also includes an air valve which allows the bottle to filled up with air to stand straight for storage or drying. Dishwasher safe, leak proof, and crash proof. Description: GFree 750ml Collapsible Bottle is a bit different than the others in this review, it does not feature a carabiner for clipping, rather it has a binding rope to carry, it also uses a one-button which to open and close the cap with a wide mouth. However, customers report that this does not necessarily mean extra leakage, nor does it pop up easily in a bag. This is due to a metal ring that slips over the lid to keep it locked in place, this ensures that your belonging will not be flooded. The bottle collapses to about a third of its size and is made of silicone, meaning there is not a lot of tastes lingering in the bottle itself. GFree also guarantees that their bottles will not shatter, leak, or dent, meaning that you can use this bottle for years. It is a bigger and heavier bottle, but it holds more water, which might be wanted on a long hike. Specific Features: This bottle can carry approximately 16 ounces, has nonmetallic BPA free material, and is freezable. It is both fully collapsible and features a carabineer on the side for easy attachment. The company tongue in cheek advertises them as sneaky flasks for adventures. Description: Topicker Brand And New Liquor Bag Kit are on the lower end of the market, they come in packs of three for $10 or less, which may seem like a bargain until you glance at their reviews. The water bottles are prone to leaking through the caps, and you have to press down quite hard to ensure a proper seal. That being said, they are puncture resistant and can be frozen when filled up half way. They do not recommend warm or hot water in their water bottles. 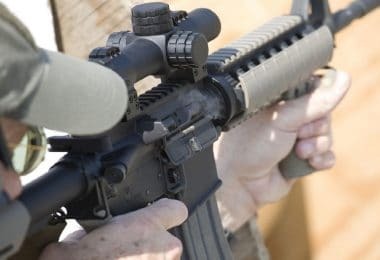 It may not have the versatility or reliability as some of the other products reviewed, but if the price is a major concern these are the way to go. Next time you start packing up your bag for a big trip, consider replacing one of your heavier water bottles with a collapsible to save your shoulders a little weight. These water bottles are surprisingly durable, many of them can contain hot and frozen water, and perhaps the best feature: it can be folded down to pocket size when you are done! Whether you are hiking through the alpines or wanting a bottle to go running with, collapsible bottles are the answer to your weight and space concerns. There are lots of collapsible water bottles on the market if you have an ultimate fan favorite that we missed tell us in the comments down below!